Eliminate the need for shelving. Provides a safer way to store and deliver barrels, making handling easier. Stacks 1/2 and 1/4 kegs. Fits most US Sankey straight wall kegs. Made of hard, durable plastic. Kegs not included. 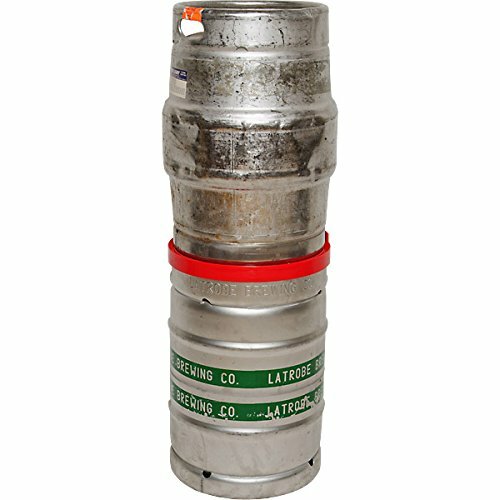 * Specs - Stacks 1/2 and 1/4 kegs and Dimensions: 16" Diameter. Stacks 1/2 and 1/4 kegs. Fits most US Sankey straight wall kegs. Eliminate the need for shelving. Provides a safer way to store and deliver barrels, making handling easier.